Sweating isn’t just healthy, it also brings your circulation back into sync and strengthens the immune system. 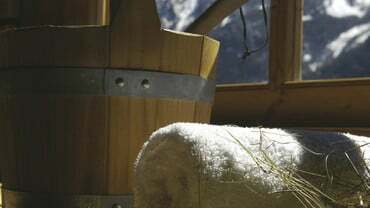 A visit to the sauna is a great way to switch off, especially after a day in the mountains, offering you the perfect opportunity for a good night’s sleep. Let the warmth and the healing effects of our natural aromas wash over you. 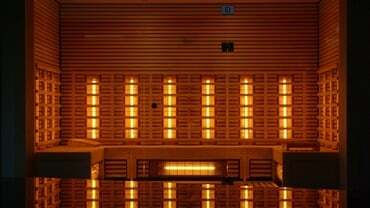 In our cosy sauna area, with Finnish sauna, organic herbal infusion steam sauna and Turkish steam bath, you can enjoy moments of pure bliss.